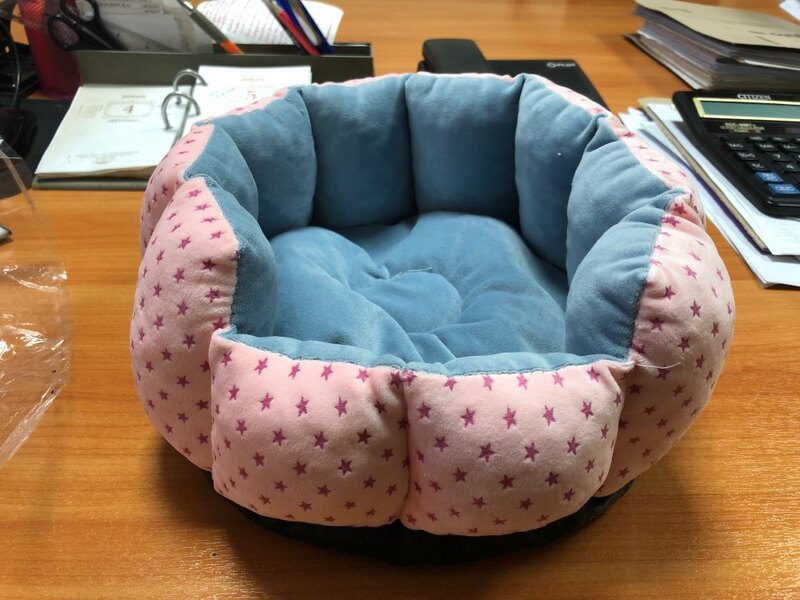 Small pets need a special place to sleep and this cute bed is a perfect place for that. 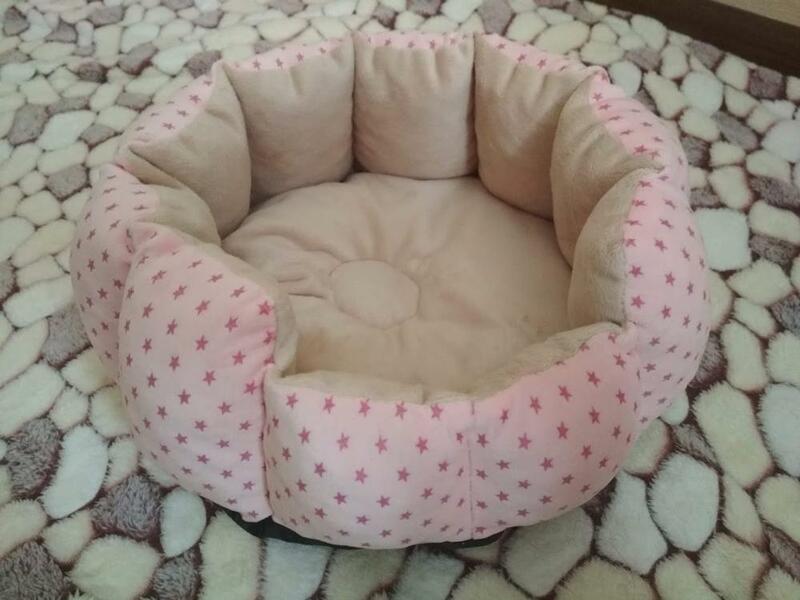 This bed will make your pet feel comfortable and warm. Please check the size before buying and allow 0.5 inch error due to manual measuring. This product is made for hamsters, guinea pigs and small rabbits only. Please do not buy if your pet is larger than the sizes bellow. The beautiful, soft. Very neat, made good and soft material. 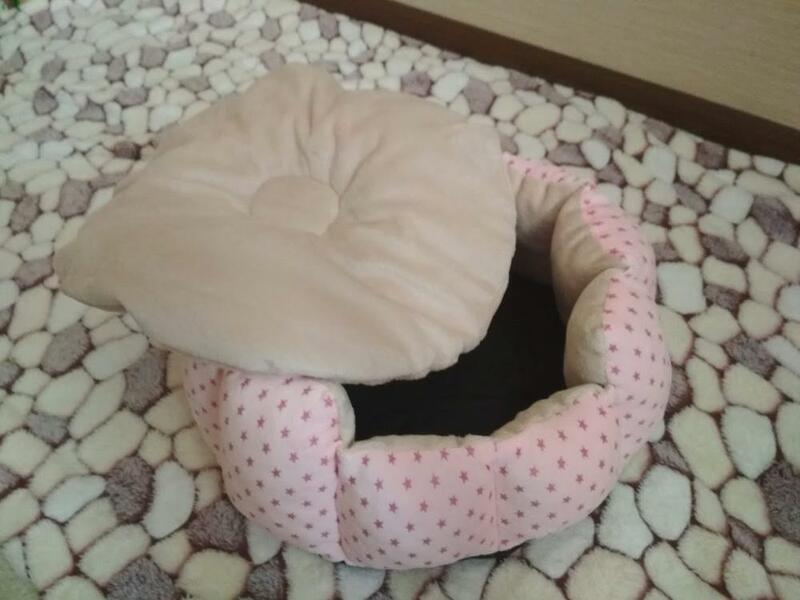 Pillow is removed, the wall is not bulge outward. The bottom slip coating. 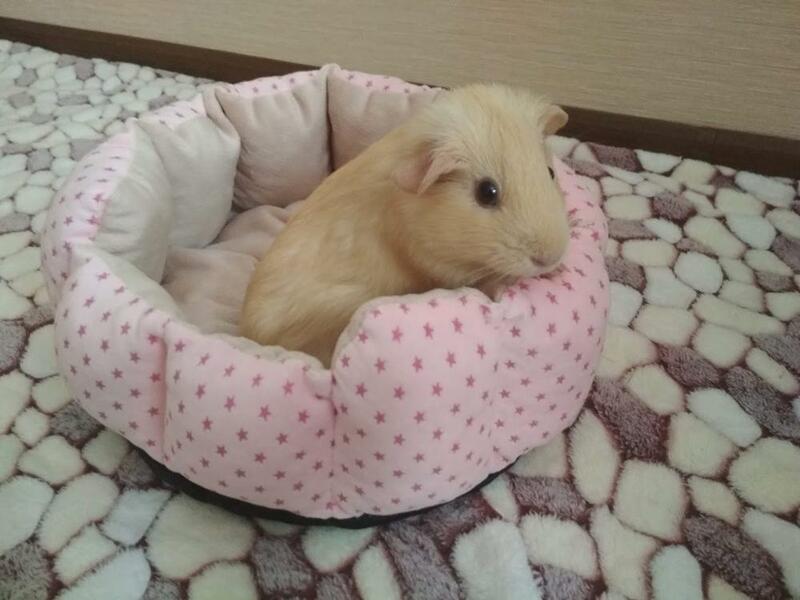 Pig very like the new thing :) Delivery very fast.